WINNER: ESTEFANY CORTES OF PAMLDALE! Brought to you by Camacho Auto Sales, find out what your trade is worth by visiting camachoauto.com! Join Vince Garcia at Medrano's by the Mall this Friday! Join Vince Garcia and the Bob Squad broadcasting live at Medrano's Mexican Restraurant in Palmdale behind AV Mall! This Friday 5-7! Fiesta Fridays features happy hour drink specials starting at just $5, happy hour appetizers just $7 and live mariachis! Spin the Bob wheel for prizes including theme park and concert tickets! 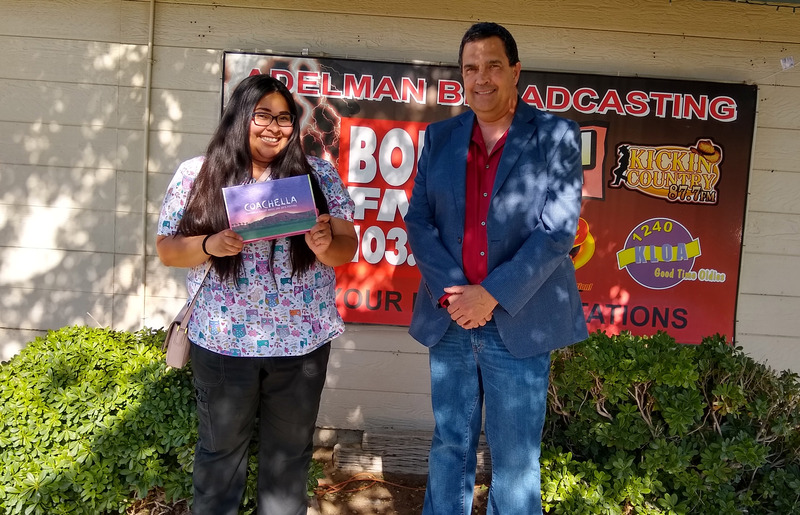 Bob is giving away a pair of tickets to the 2019 California Poppy Festival! 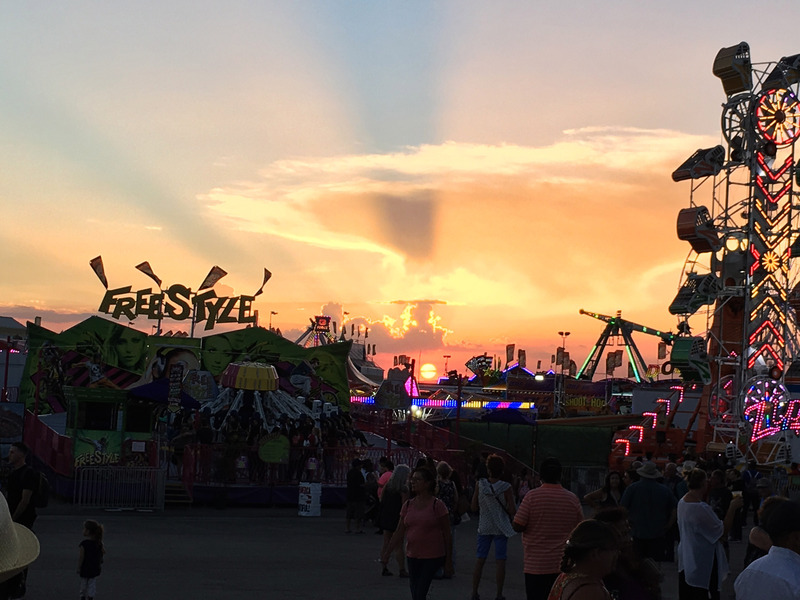 Happening Saturday & Sunday, April 27th & 28th at SGT. Steve Owen Memorial Park! 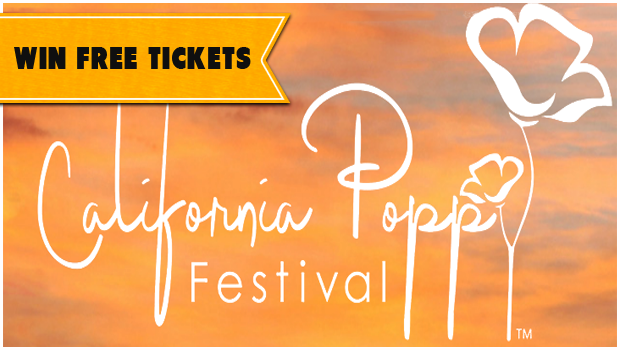 Enjoy two days of music, arts, food and fun celebrating the California poppy! Win Bob's gemstone of the Month! Bob is giving away jewelry with the birthstone for each month from William Jewelers.